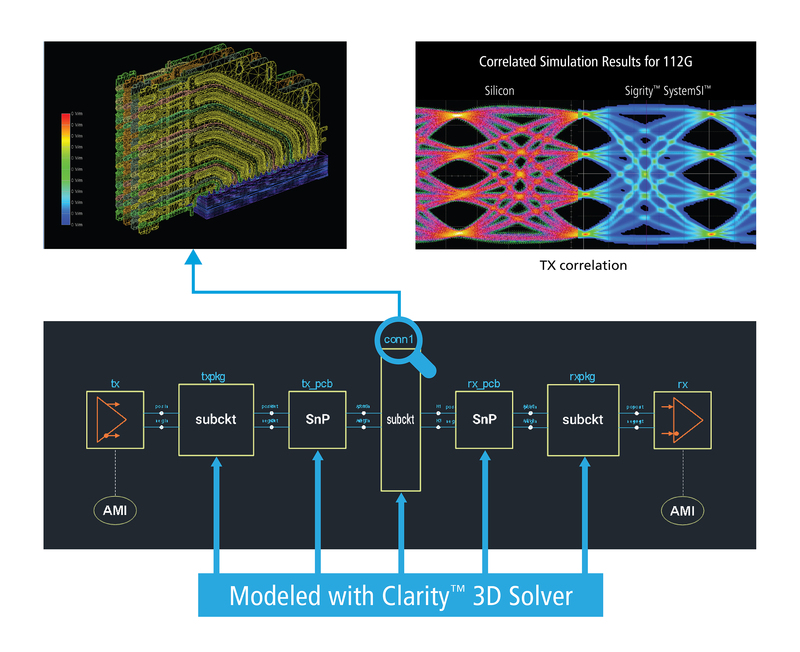 Cadence entered the fast-growing system analysis and design market with the announcement of the Cadence® Clarity™ 3D Solver, which delivers gold-standard accuracy with up to 10X faster simulation performance and unbounded capacity compared to legacy field solver technology. 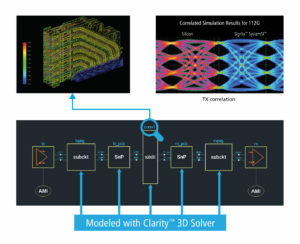 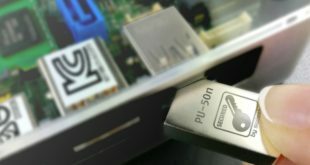 Harnessing state-of-the-art distributed multiprocessing technology, the Clarity 3D Solver efficiently tackles electromagnetic (EM) challenges encountered when designing complex 3D structures on chips, packages, PCBs, connectors and cables—bringing true 3D analysis to any engineer with desktop, high-performance computing (HPC) or cloud computing resources. 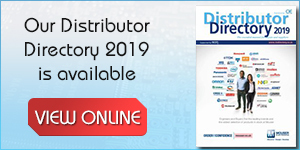 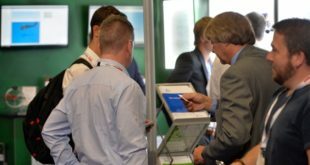 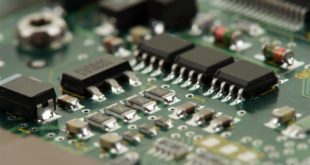 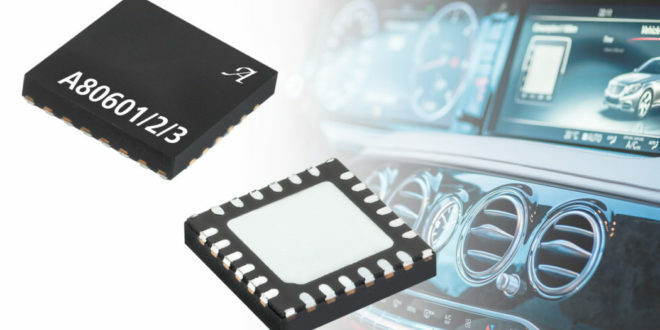 The Clarity 3D Solver easily reads design data from all standard chip, IC package and PCB implementation platforms while also providing unique integration benefits for design teams using the Cadence Allegro® and Virtuoso® implementation platforms. 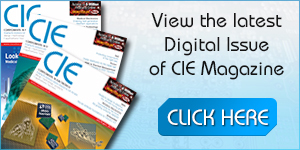 For more information, please visit www.cadence.com/go/3dsolver.